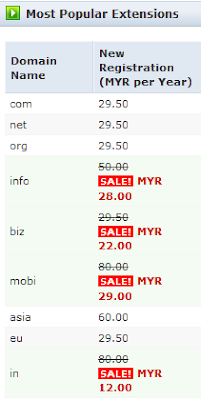 BIRTHDAY BASH: ALL favorite domains, LOWEST PRICES in Malaysia! With our FREE DNS, Free Domain Forwarding and Free Email Forwarding, use your domain to point to your Facebook Page, Twitter Page, Blogspot Website, and as your own CUSTOM Email Address. Free Privacy Protection too, so, save while continue securing your contact information from privy eyes. More good news and promotions coming soon: DO TALK TO US... We'd love to hear your suggestions or comments. 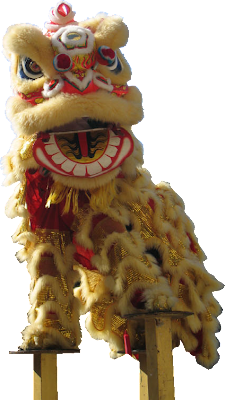 Team 1oasis would like to wish everyone a very Happy Chinese New Year, the year of the Tiger! xīn nián kuài lè ! 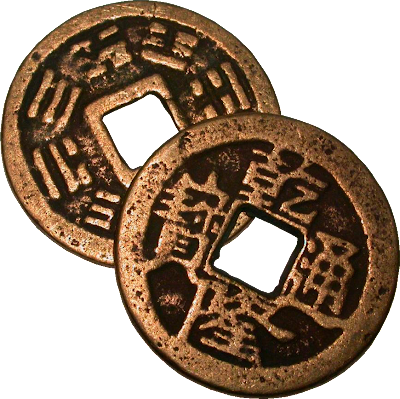 gōng xǐ fā cái ! 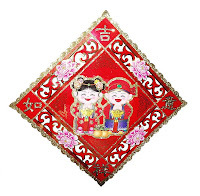 NOTE: Our online sales & support will continue to operate during Chinese New Year holidays in Malaysia (14-15 FEB 2010), but please allow up to 48 hours for response on non-urgent matters.